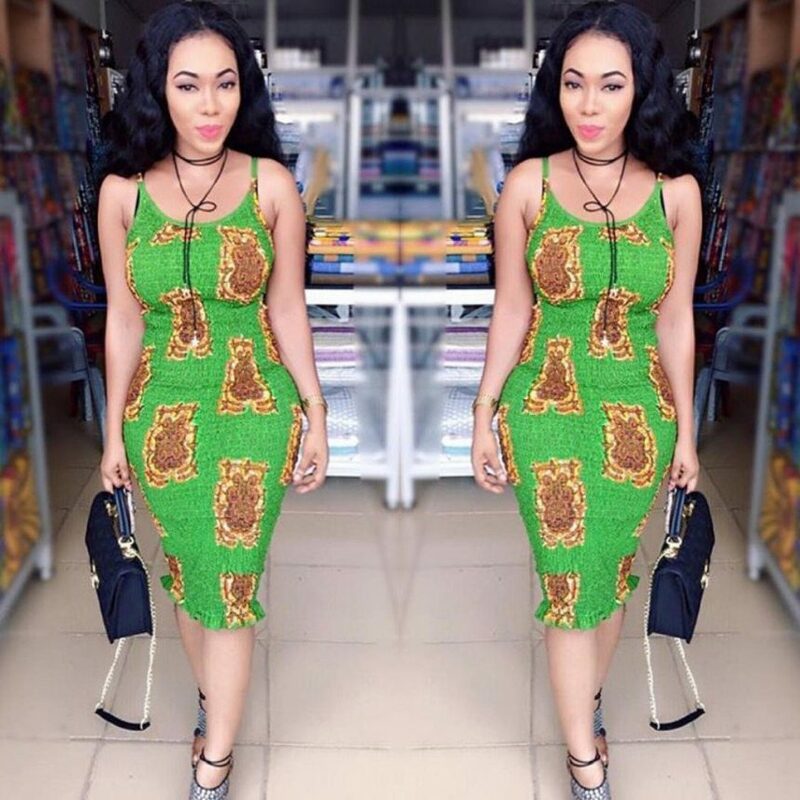 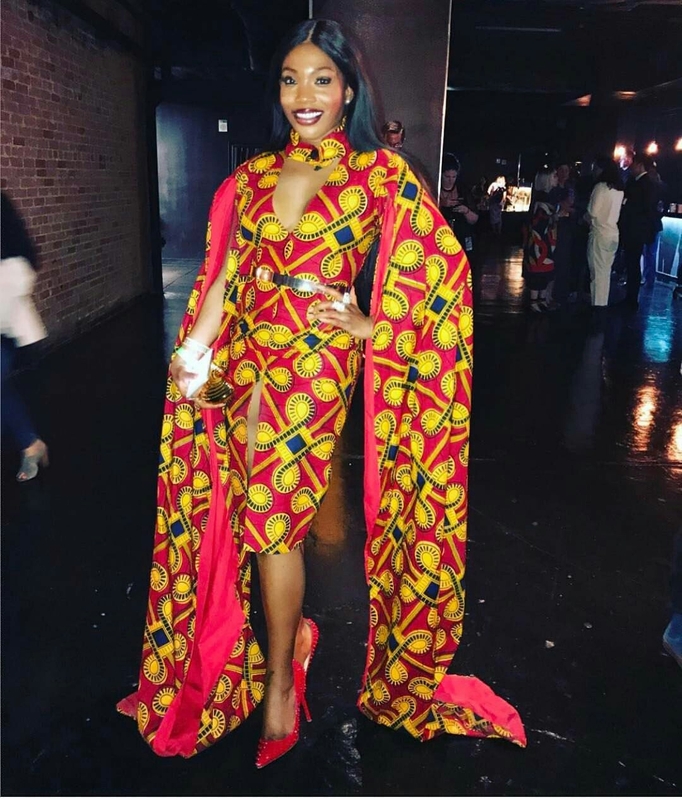 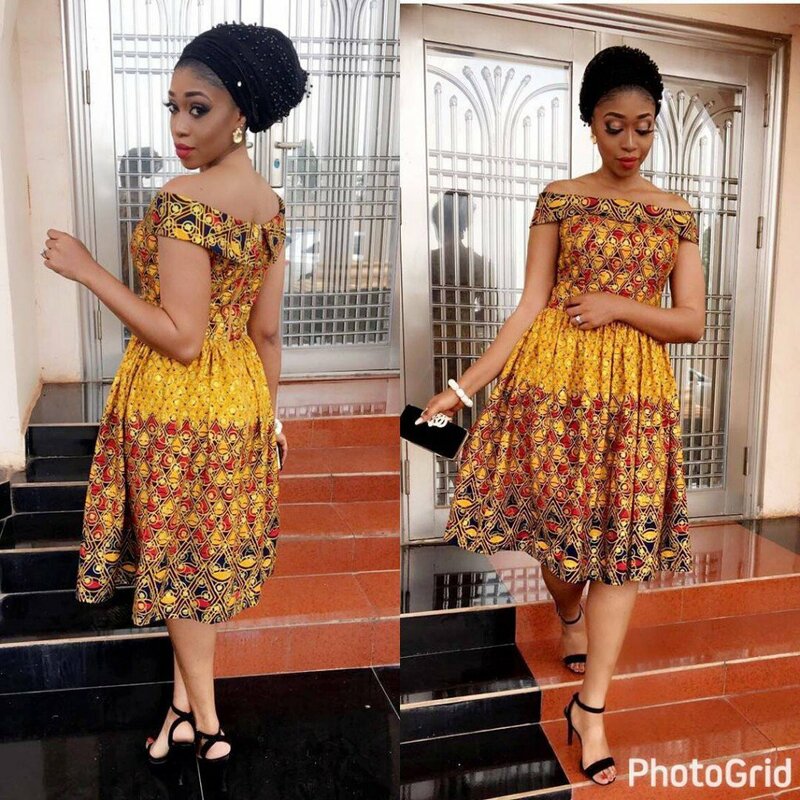 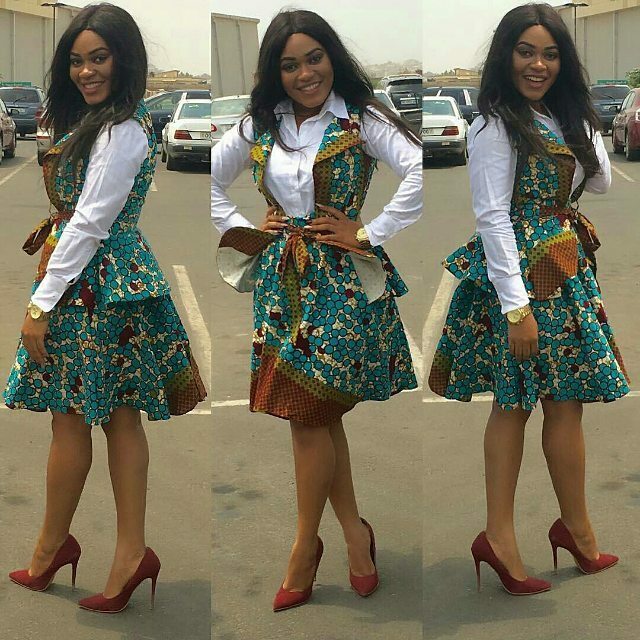 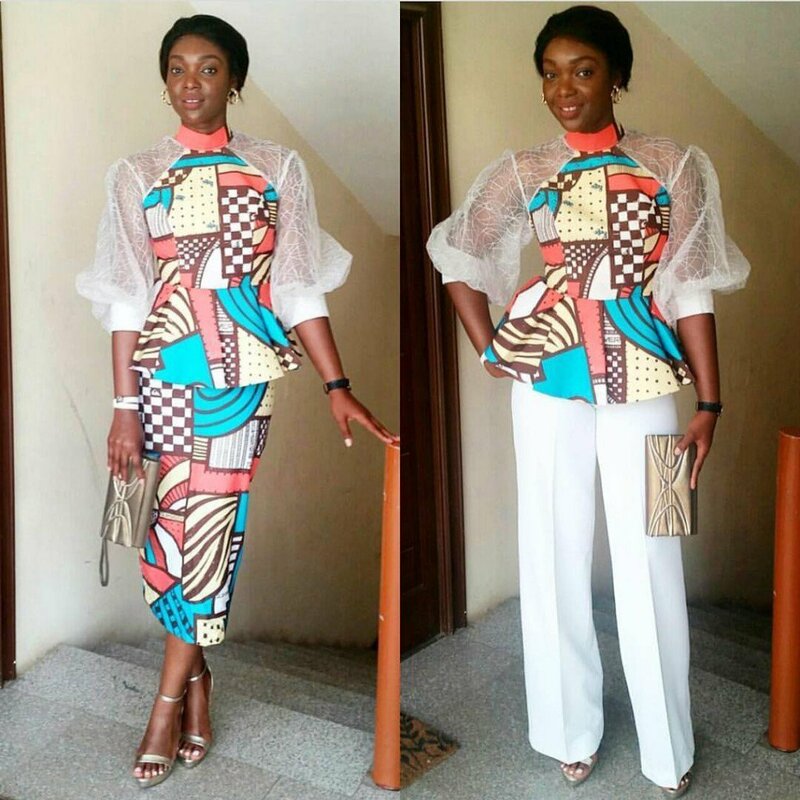 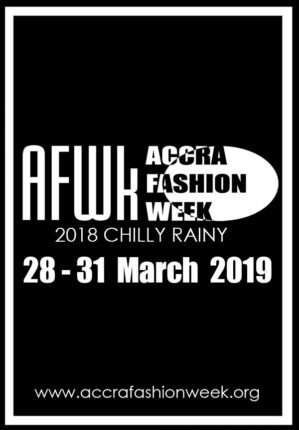 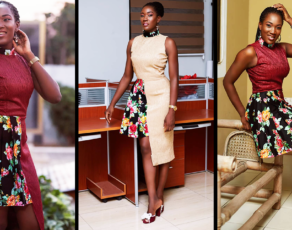 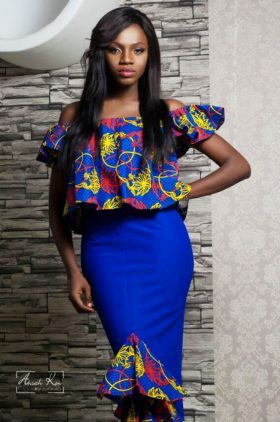 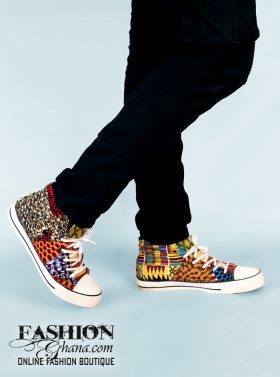 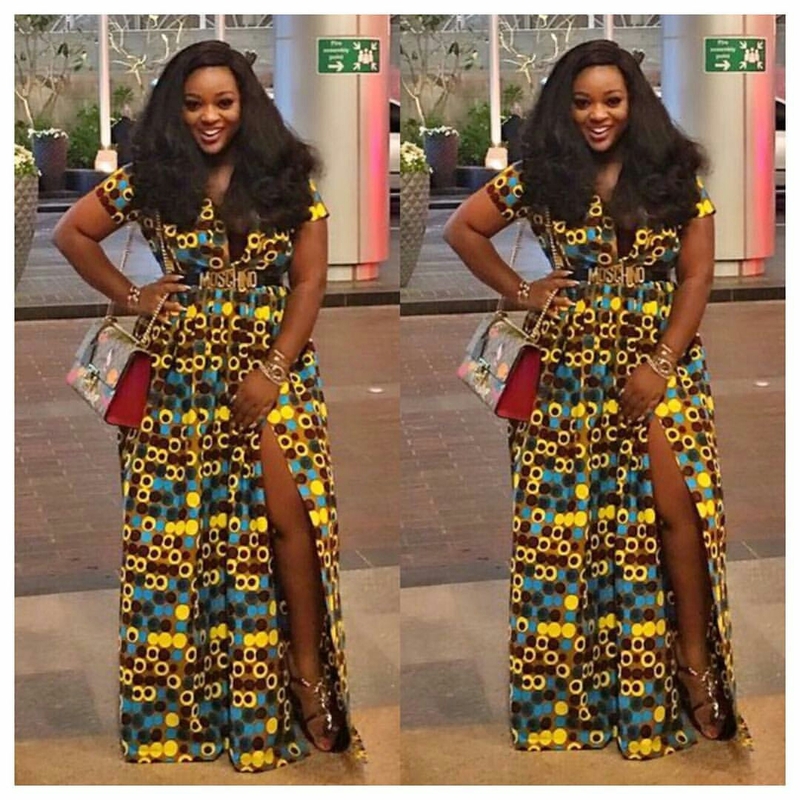 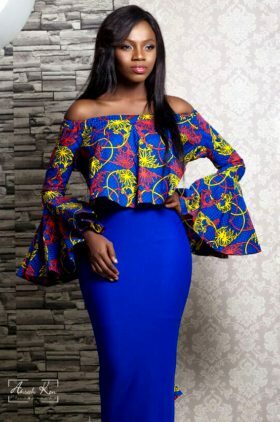 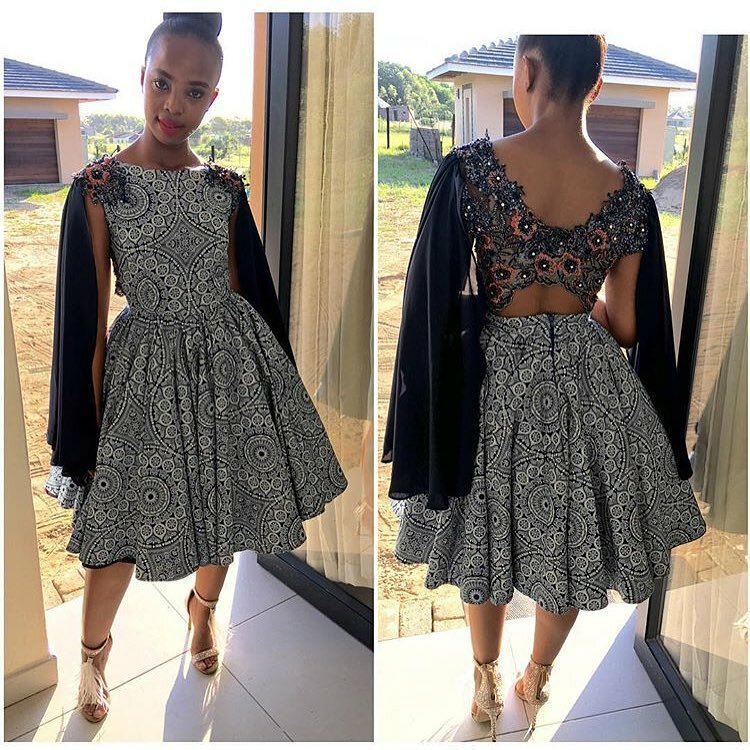 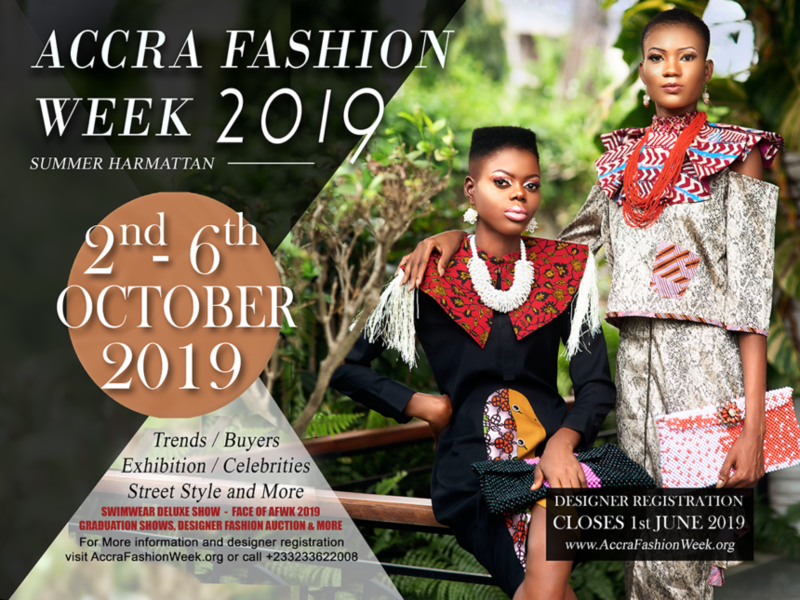 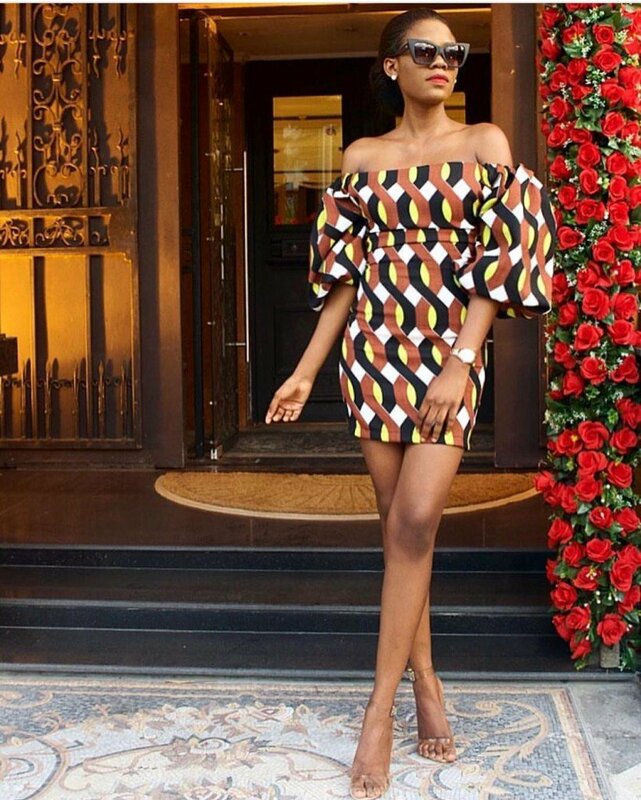 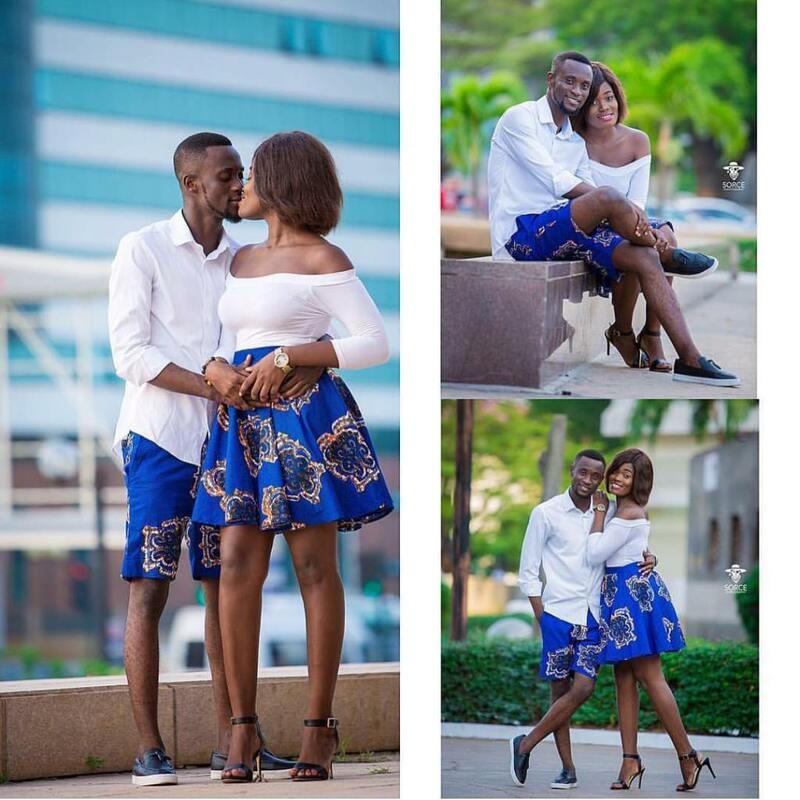 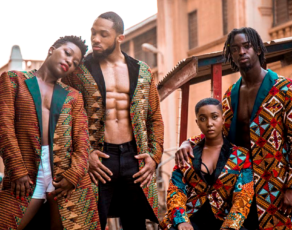 Home African Fashion News About African Fashion (Generally) #fGSTYLE: African Print Fashion Styles That Went Viral This Week! 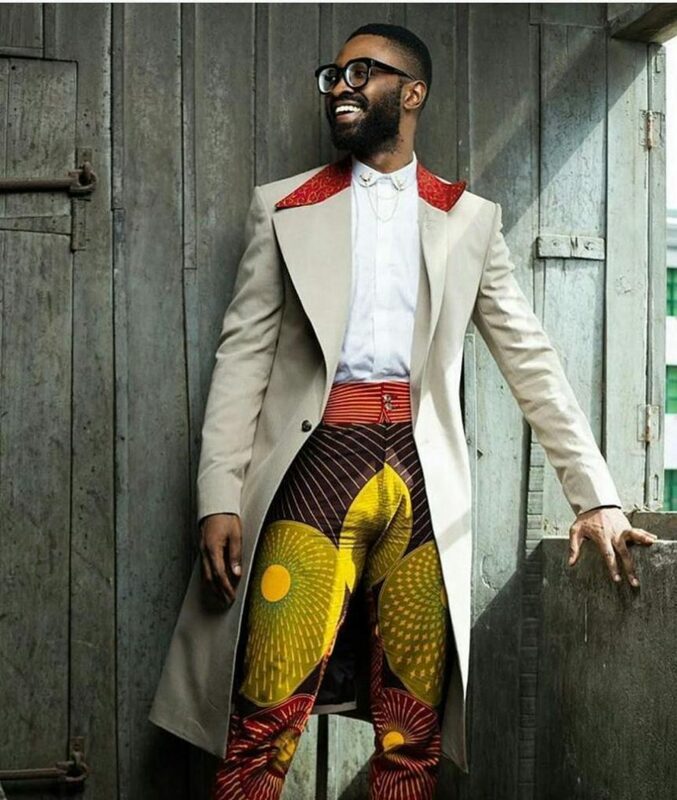 Extra Haute! 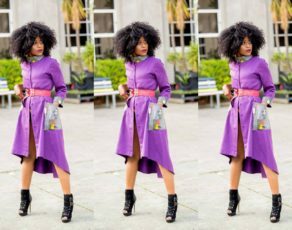 This must be one of the most exciting weeks for print fashion, some amazing styles went viral and we definitely had to share them with you. 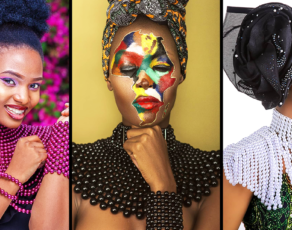 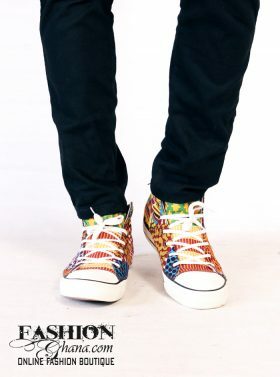 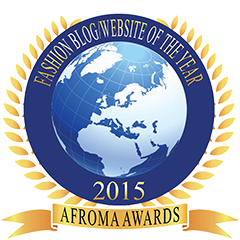 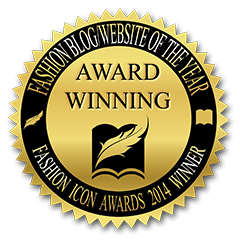 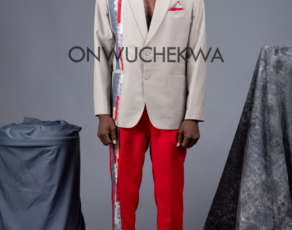 African fashion is far from uniformed when we talk about trends, however, one thing that stays amongst all is beauty. 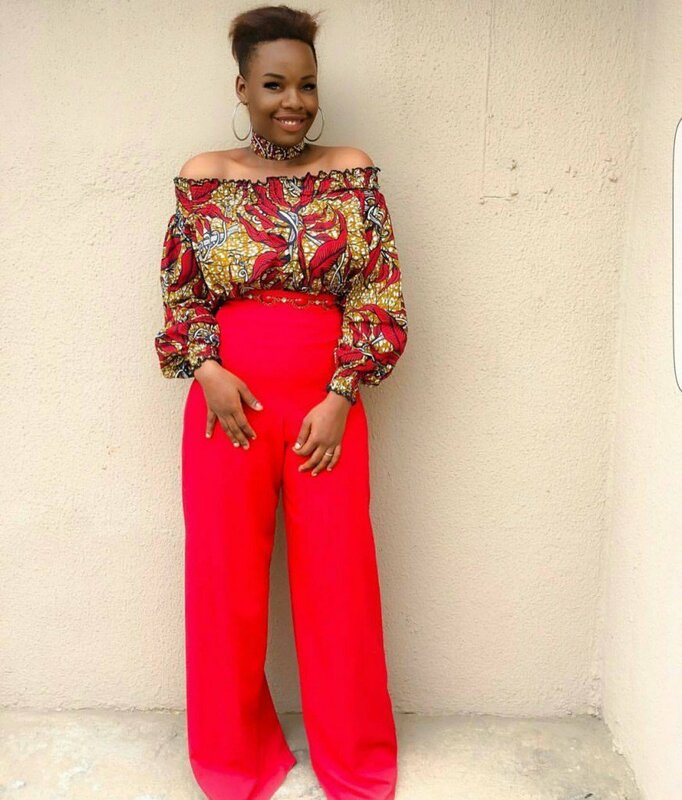 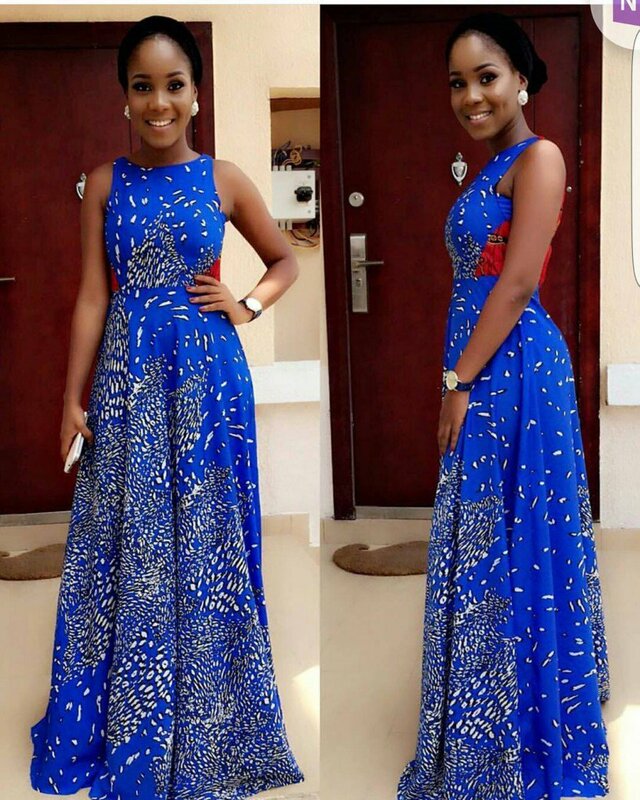 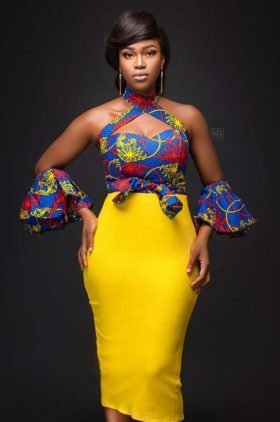 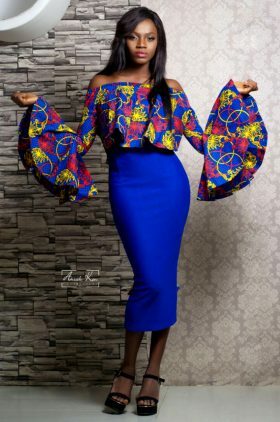 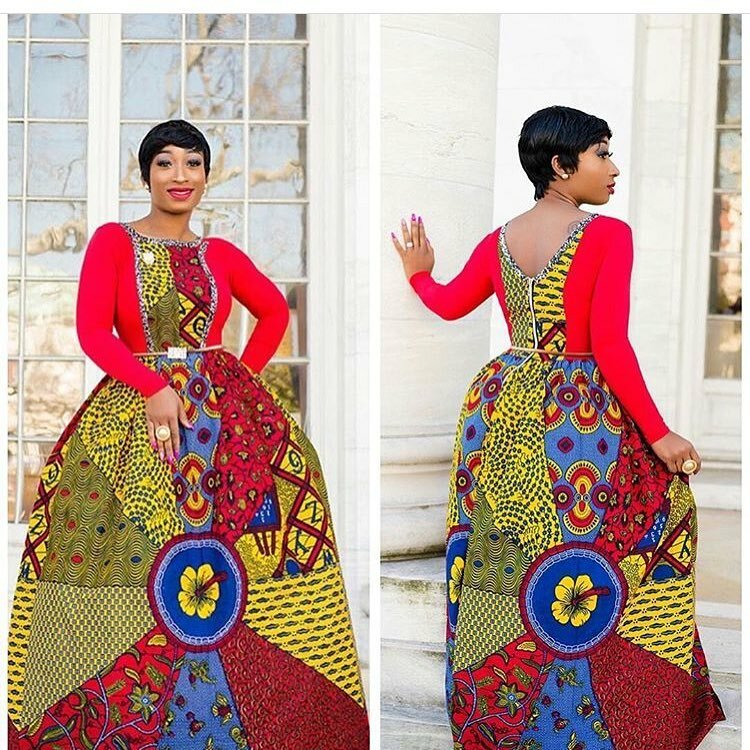 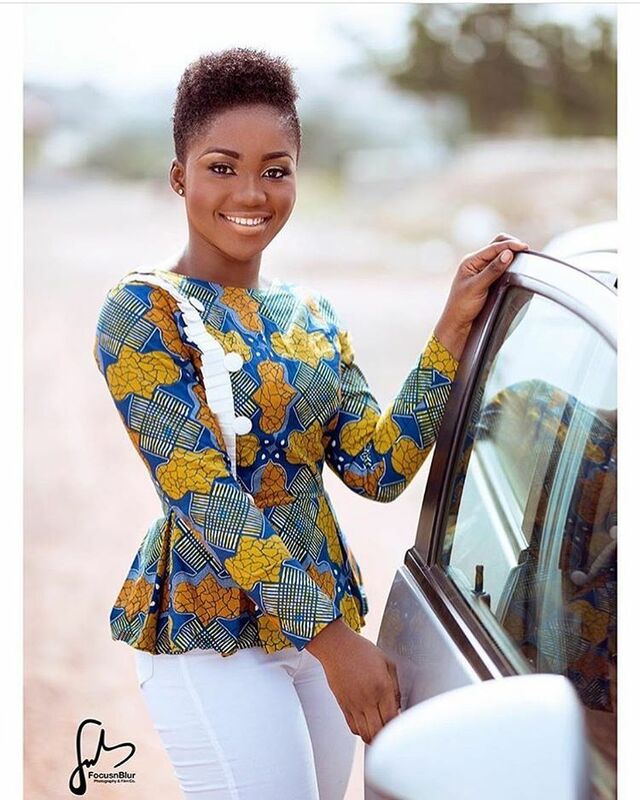 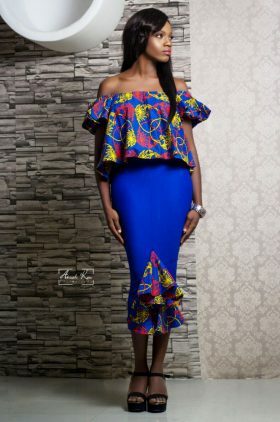 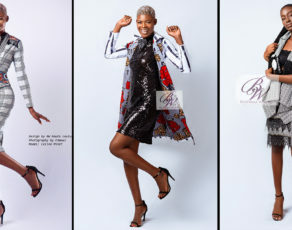 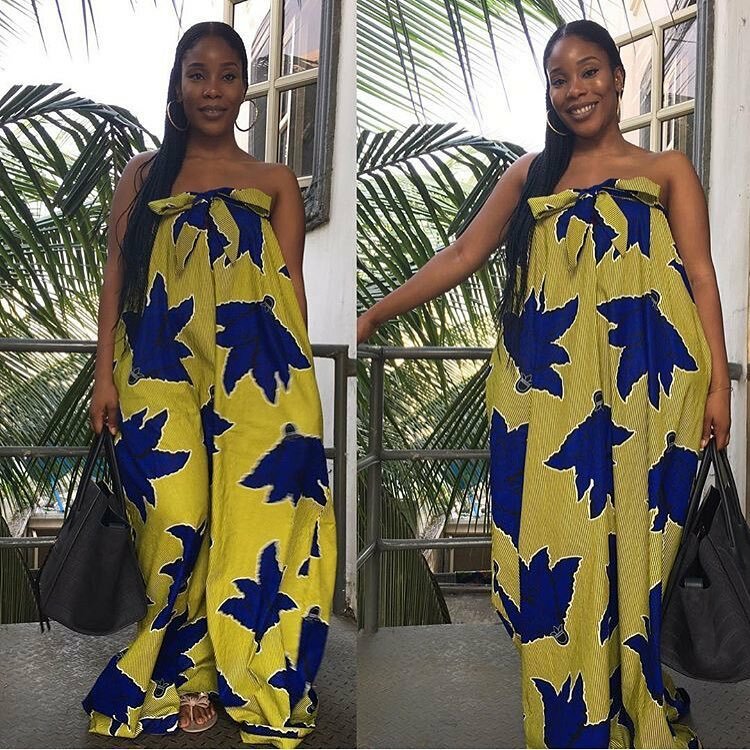 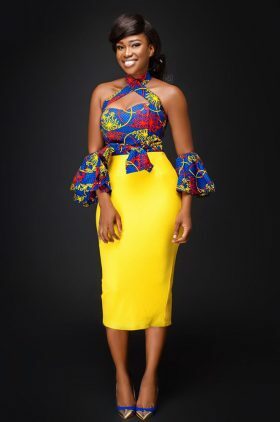 Amongst Joselyn Dumas church dress which we put out not long ago, a number of fabulous social media hippies took to the net to enlighten us with ecstatic styles and you can see them below.